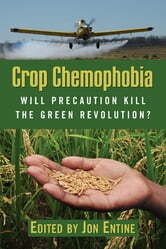 Will Precaution Kill the Green Revolution? The Green Revolution of 1960s introduced herbicides, pesticides, and advanced agricultural technologies to third world countries-rescuing hundreds of millions of people from malnutrition and starvation and transforming low-yield, labor-intensive farming into the high-tech, immensely productive industry it is today. Despite these stunning gains, critics of chemical farming remain vocal. Recently, the European Union passed a ban on twenty-two chemicals-about 15 percent of the EU pesticides market-to begin in 2011. 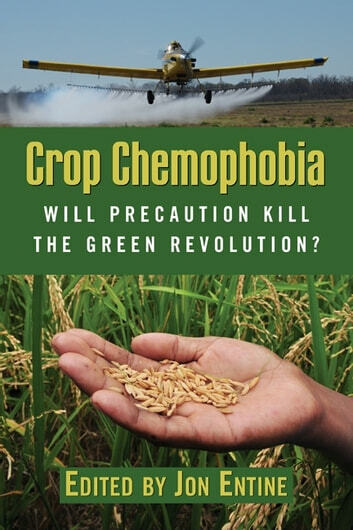 In Crop Chemophobia, Jon Entine and his coauthors examine the 'precautionary principle' that underlies the EU's decision and explore the ban's potential consequences-including environmental degradation, decreased food safety, impaired disease-control efforts, and a hungrier world.